Kazakh, Russian presidents have met in Petropavlovsk. At the meeting, the sides discussed key issues of cooperation and further prospects for the development of relations in the field of tourism, Kazinform has learned from the press service of Akorda. Underlining the topicality of the theme of today's Interregional Cooperation Forum, the President of Kazakhstan emphasized the importance of tourism industry cooperation in the context of the cultural and economic interaction. In turn, Putin emphasized that Kazakhstan is one of the main trade and economic partners of Russia, and also mentioned the high pace the bilateral relations are advancing. In addition, the President of the Russian Federation pointed to the vast potential for the further intensification of tourism cooperation between the two countries. After the talks, a presentation of the Baikonur space complex development was demonstrated to the heads of state. The presidents were also informed on the progress of the construction of social facilities, the repair of the infrastructure networks, and the gasification of residential areas in the city of Baikonur. 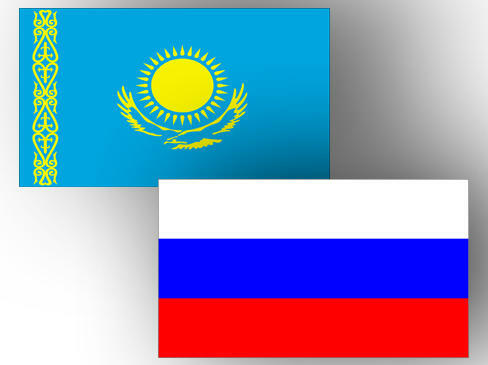 The presidents of Kazakhstan and Russia together visited the exhibition dedicated to new plans and prospects for the development of the tourism industry in the two countries. The exhibition showcases Kazakh and Russian companies offering a wide range of tourism products.